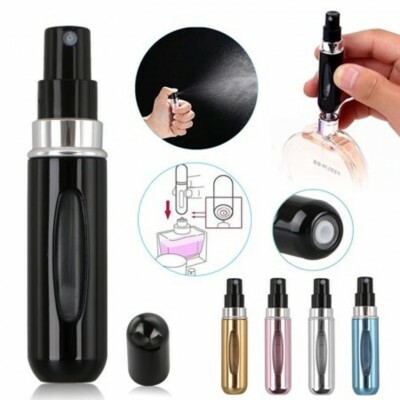 Product Name: Refillable Perfume Bottle Empty - Mini Atomizer Portable Travel Spray. 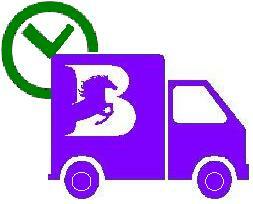 Item Descriptions:- Recyclable, portable, precise spray, high sealed and leakage-proof, tight structure. - Surface Handling: Oxidation aluminum with a matte surface. 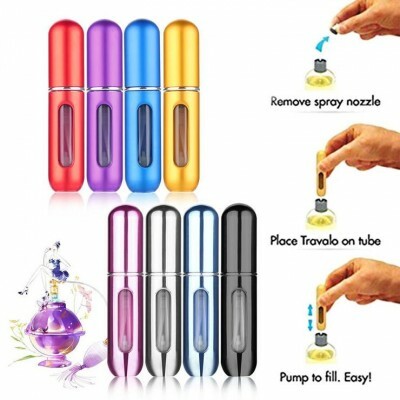 - Note: The nozzle size for adding perfume-(Total height of nozzle spring-rod need more than 6mm. Spring compression stroke is less than 4mm). 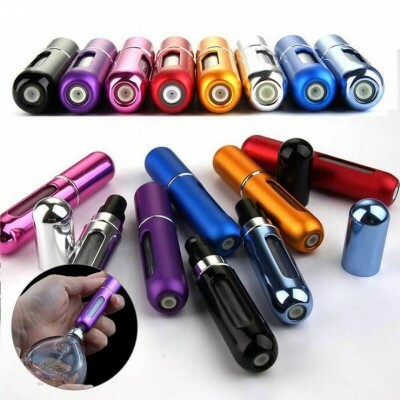 Item Specifications: Material: Aluminum Alloy Shell, Organic Glass-(Inner Container). 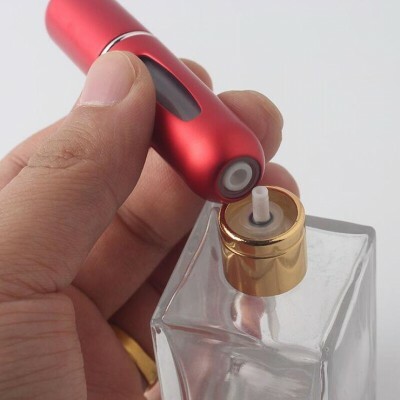 - Package: 1 x Perfume Bottle.